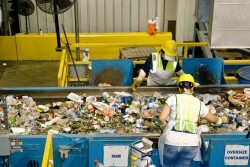 The GDP decrease is expected to reach 1.6% this year. The downward trend decelerates, however. 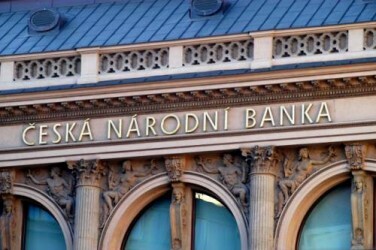 In regard to the most recent forex intervention, the Czech National Bank (CNB) has expressed concern about private households, which would be affected for a longer period since savings as well as income will drop. Ruchir Sharma, fund manager at Morgan Stanley stresses that Central, Eastern and Southeastern Europe is more attractive than the BRICS countries. 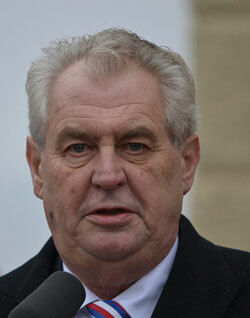 Czech President Zeman expressed his reservations about the Central Bank’s latest forex interventions. After the Czech koruna (CZK) was devalued, the Czech National Bank (CNB) is keen on preventing a deflation. However, the key rate cannot be cut anymore as it is close to zero. The EBRD has published the “Banking Environment Performance Survey”. Foreign parent banks exert a strong influence on their subsidiaries. 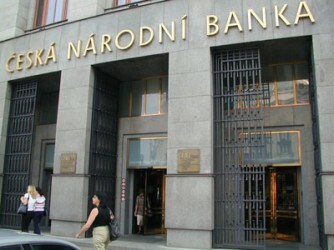 In order to stop the recession in the Czech Republic, CNB eases monetary policy further. While investments in retail real estate in Bulgaria see an upturn, those in Romania have dropped immensely by more than 50 percent. 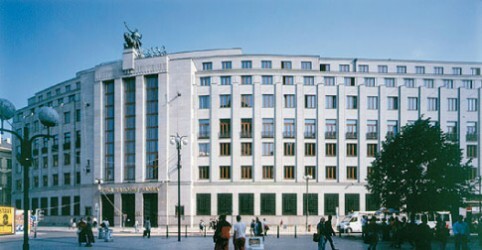 In its latest forecast, the Czech National Bank (CNB) has corrected the outlook on the Czech economy upward for the rest of 2013 while estimates for 2014 were slightly downgraded. 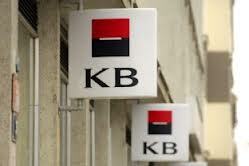 Today, Czech Komercni Banka published the third quarter results. Lending was up by 2.9%, deposits grew by 4.8%. Net income was down by 7.75. Instead of offering loans to the corporate sector, banks tend to invest in sovereign bonds. The CESEE region is particularly affected by this. The underlying reason for the improving economic sentiment in the CESEE region is the expanding industrial sector. 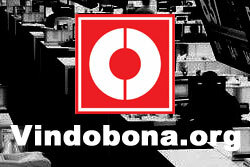 However, the region remains vulnerable to foreign trade and foreign investments. The recession in the Czech Republic comes to an end. Fixed investments are still the main weak point. The budget deficit in the Czech Republic increased to CZK 47.7bn in October from CZK 38.2bn in September. 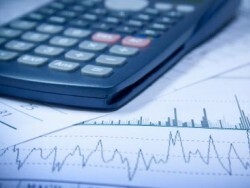 The Czech Ministry of Finance has improved its economic forecasts. The Czech loan growth is mainly driven by housing loans. The overal loan structure is improving, the NPL level remains flat. 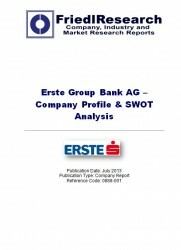 In the first nine months of 2013, Slovakia´s banking sector recorded a total net profit of € 449m. In the last twelve months, the Czech labor market conditions remained almost unchanged. Employment was up slightly, unemployment was flat. Representatives from Poland, the Czech Republic, Slovakia and Hungary support the EU accession of Western Balkan countries. 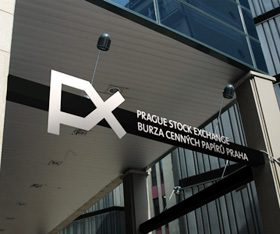 According to the Czech banking association (CBA), the Czech banks are well equipped with capital. Improper exit policy could cause currency swings or inflation, according to expert. The Czech elections did not bring clear power relationships. The social democrats have to form a government, though. Although the Czech Social Democrats (CSSD) rank first, the party is below expectations. Today, the Czech Republic holds new parliamentary elections. The Czech political landscape is expected to change fundamentally. Tomorrow, the Czech Republic will hold early elections. All polls are indicating a clear change in power. 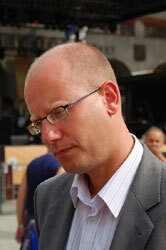 Bohuslav Sobotka is expected to become the next head of government. 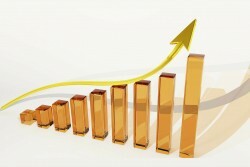 According to the Czech statistial office, the increase in confidence in the Czech economy continues. Next year, the Czech economy will expand for the first time since 2011, economists say. Miroslav Singer, govenor of the Czech National Bank (CNB) won the Central Bank Govenor of the Year for Emerging Europe 2013 presented by Emerging Markets Magazine. At the end of the first half of 2013, the EU public debt quota reached 86.8% of GDP. Western Europe´s public debt level is significantly higher than in Eastern Europe. 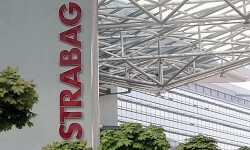 The corruption scandal at the Croatian Chamber of Economy affects public road authority HAC and construction companies that were commissioned, among them Austrian Strabag and Alpine. 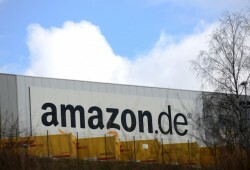 The world’s largest online retailer Amazon plans to create 10,000 jobs in the Czech Republic within the next three years. 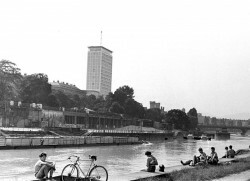 About a third of the buyers of Prague-based apartments are foreigners. Most buyers are Slovaks or Vietnamese. Due to the high non-performing loan quota and the deleveraging of Western banks, the countries of Central, Eastern and Southeastern Europe are still far from financial stability. Czech Prime Minister Jiri Rusnok thinks that the performance of the Czech economy is not dramatically bad. However, the Czech Republic must use its opportunities more effectively. Rating agency Moody’s evaluates the country being moderately exposed to the risk of foreign outflows. The Czech inflation rate slowed down to 1.0% in September. In the next months, the country faces a stagnating economy in the best case. In August 2013 the construction output decreased by 8.1%, year-on-year (y-o-y). In August 2013, according to preliminary data of ‘cross−border statistics’ at current prices, exports increased by 1.9% while imports stagnated, year-on-year (y−o−y). In August 2013, industrial production increased at constant prices by 1.6%, year-on-year. Analysts of Raiffeisen Research think that Austria´s sovereign debt rating is worse than the rating agencies say. The CESEE region, by contrast, is seen too critically, Raiffeisen Research argues. Corporate sentiment improving in major CEE countries as well, as the economic recovery begins to take root. Low point in interest rates has essentially been reached, rises in yields to follow trends in the developed markets, RZB says. Despite the unfavorable macro-economic frame conditions, the Czech labor market situation is stable. Employment rose by 0.8 percentage points.